“God has truly been faithful to me and my family. I am happily married and we have a son. I have been a Christian most of my life. I was born into a Christian family so had my roots in Christian principles from an early age. I have been meaning to do my confirmation for a while but never got around doing it. 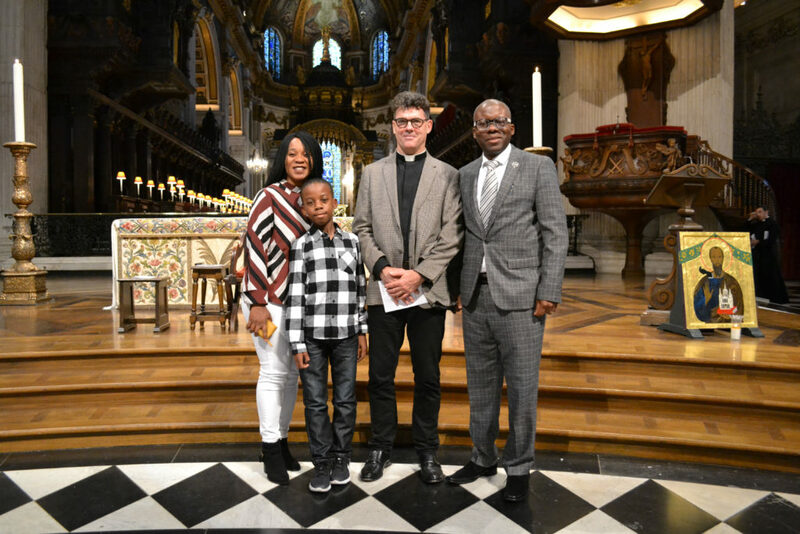 In exploring my faith and work with my God I decided to do Confirmation in the Church of England at St Stephen Walbrook, as I work in the City. For me confirmation is a spiritual experience and deepening my faith with God and to learn more about Christian principles and biblical doctrines. The confirmation classes were very engaging as everyone had the opportunity to be themselves and ask any question about Christian faith. I would surely recommend everyone to take the classes and get confirmed.